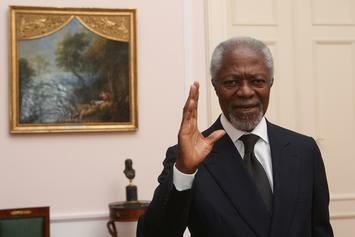 Annan is a legend and an inspiration. 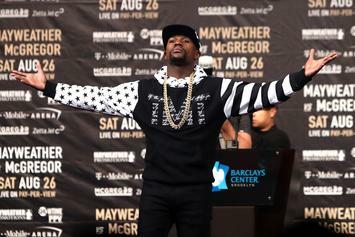 Floyd Mayweather is facing a lawsuit from a Nigeria booking company. 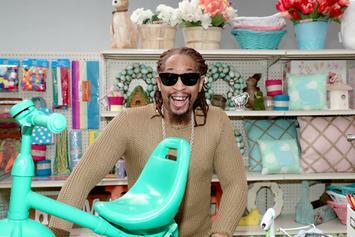 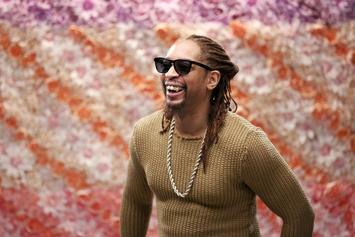 Lil Jon is giving back to those less fortunate in Ghana and helping build a second school. 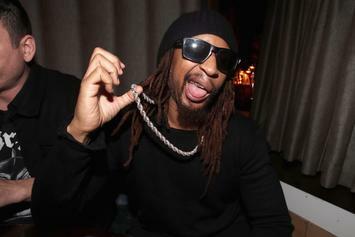 Lil Jon does some good for the kids of the world.